We are aware about Remo D’Souza’s dance film starring Varun Dhawan, is scheduled to take off on 22nd January, 2019. This will be one of the biggest dance films in Bollywood directed by the incredibly talented choreographer Remo D’Souza and produced by Bhushan Kumar. According to reports, the film’s first schedule will take place in Punjab, which will be a seven day schedule. Then, in the first week of February the team is moving to UK where a major portion of the film will be shot. 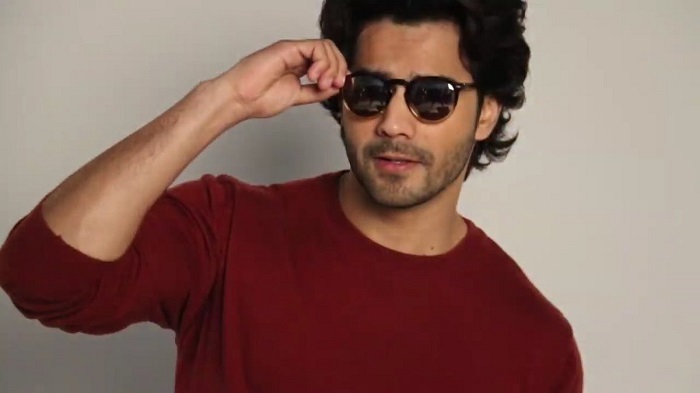 The latest buzz now is that Varun who’s the lead in the film has started his preparation by training in gymnastics and learning Bhangra moves. The gymnastics is being trained by action expert Kuldeep Sashi who also previously trained Jacqueline Fernandez and Tiger Shroff. The Bhangra moves will be trained by Remo’s dance group along with some Urban and street hip-hop. Reports are that the team will kick off shooting with a Bhangra number where Varun will have to pull off some tough moves for which he has started prepping already. He also has to follow a particular diet for the movie. Shraddha Kapoor has stepped in place of Kartina Kaif who walked away due to date issues. Meanwhile, Dancer actress Nora Fatehi has also joined the team and will be seem romancing Varun. The film also marks the acting debut of Shakti Mohan, winner of Dance India Dance, season one and Vartika Jha, a participant in Dance Plus.